The Early Career Researcher Initiative of the Human Proteome Organization is pleased to announce the fifth ECR Manuscript Competition to take place at HUPO 2019 in Adelaide, Australia! The ECR Manuscript Competition was initiated at HUPO 2015 in Vancouver and has been successfully repeated at all following HUPO world congresses. 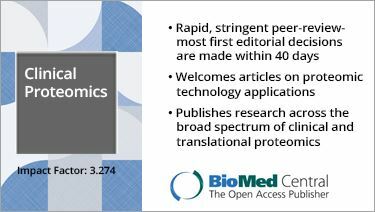 The competition is a unique opportunity to make early-career researchers more visible to the proteomics community. 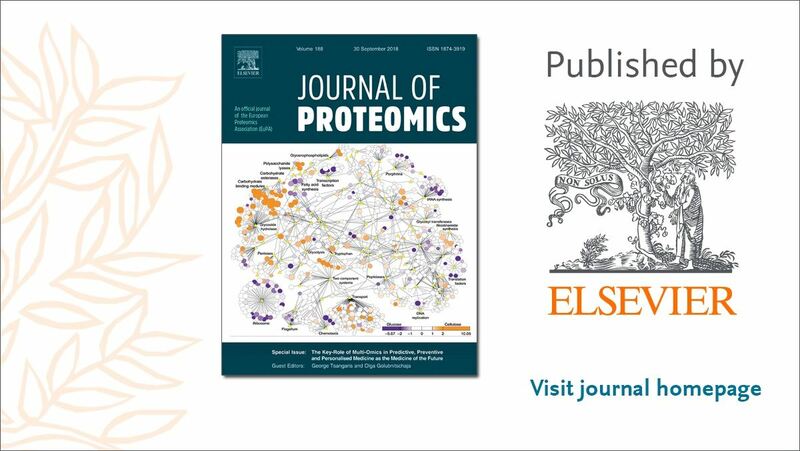 It serves as a platform to highlight the important contributions that postdoctoral fellows, young clinicians and junior faculty members make to the proteomics field. At HUPO 2019 in Adelaide, Australia September 15-19, 2019 we will repeat this successful event. 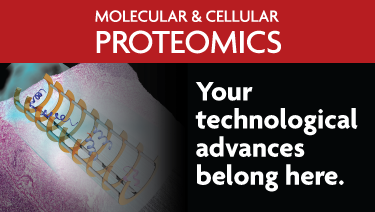 HUPO encourages all ambitious early-career proteomics researchers to participate in this competition with an already published or accepted manuscript during calendar years 2018-2019. Three finalists will be selected to present their publications in a related parallel session at HUPO 2019 in Adelaide, where an expert committee will evaluate their oral presentations. Awards (first place USD $1,000 and two runners-up each USD $500) will be presented to the finalists during the Closing Ceremony & Awards Session on September 18, 2019. In addition, the three finalists will receive complimentary registration for HUPO 2019 (registration will be refunded post congress). Application deadline is April 30, 2019. The three finalists will be selected and notified by June 2019. The finalists must submit an abstract for HUPO (by the June 14 abstract submission deadline) and provide a biosketch and headshot picture within five business days of receiving their notifications. Click here to submit your work.